Wow and delight your follower with your graphics skills! 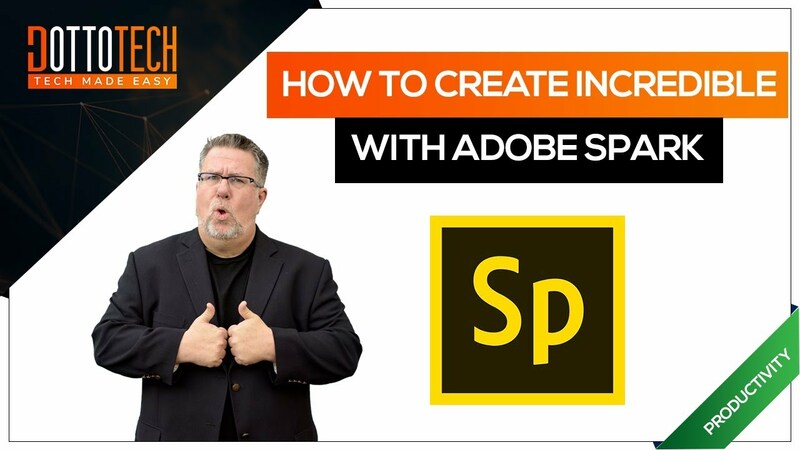 Create amazing social media graphics, web pages and videos with Adobe Spark. 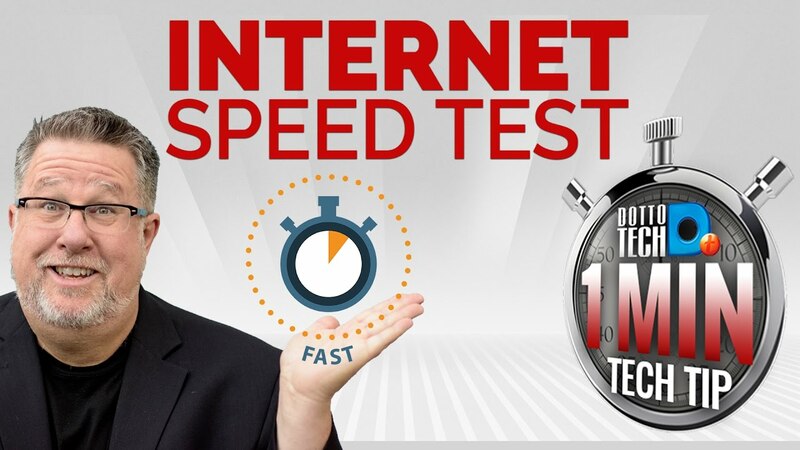 Know how fast your internet is! Check your internet speed with a quick, easy speed test. Make sure you are getting what you were promised. Read moreHow fast is your internet? 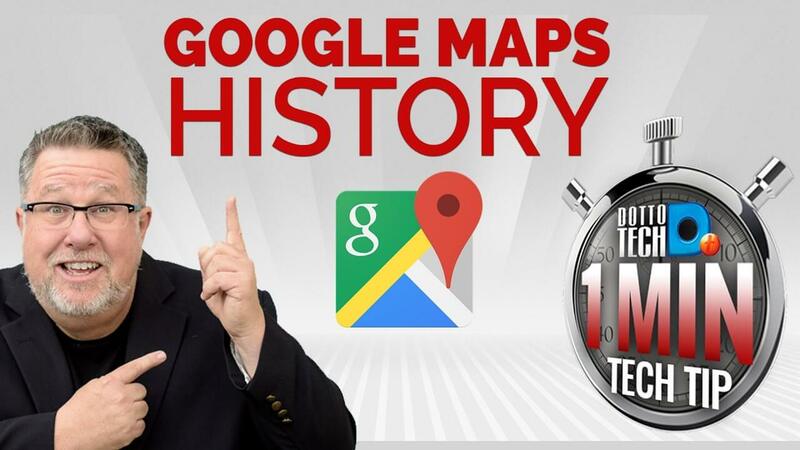 Time travel with google maps! Use Street view to scroll through all the images the Google team took throughout the years and watch areas transform. 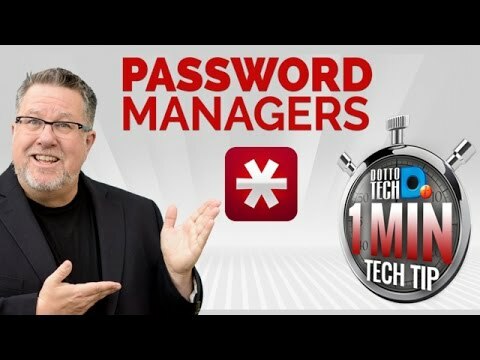 Keep your passwords safe and secure with a password manager like LastPass. Add an extra layer of security and protect your privacy. 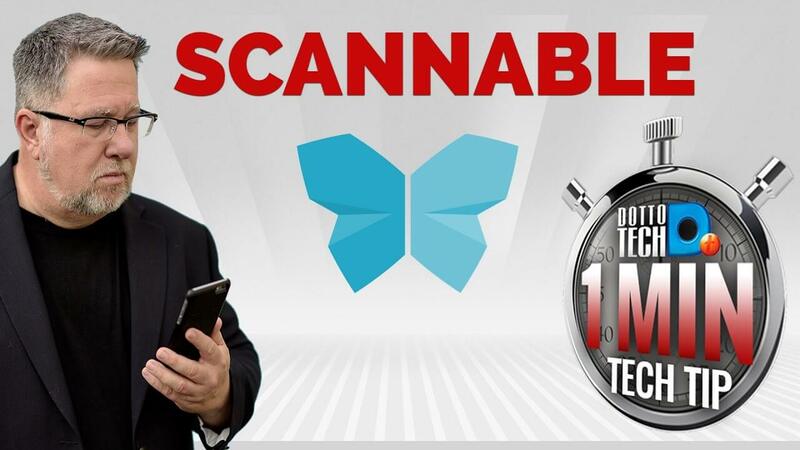 Scan and save important documents, receipts and business cards with Scannable. Never lose or misplace crucial information again. Make your email work harder! 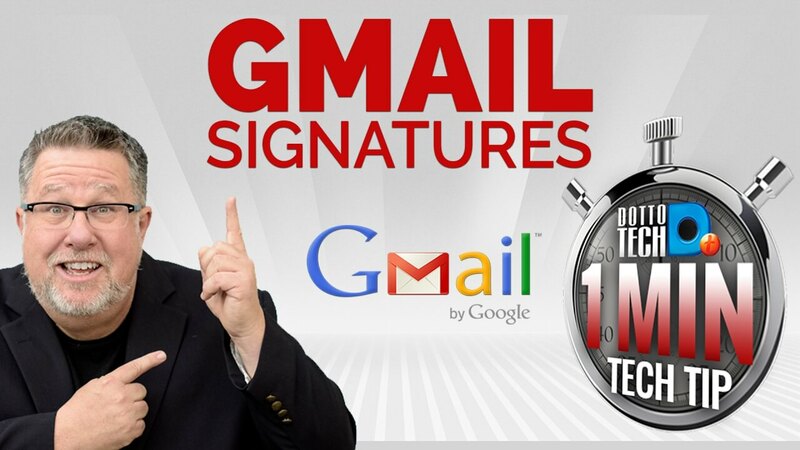 Add a custom email signatures to your email in Gmail and use it to share crucial information, add branding or a CTA. Are you worried about your privacy on Facebook? 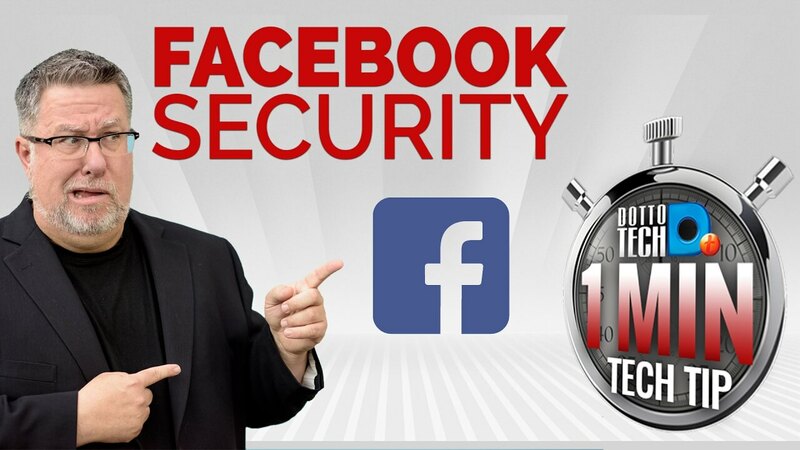 Protect it even further with Timeline Review, the Facebook feature that puts you in control. Wave goodbye to long, cumbersome links. 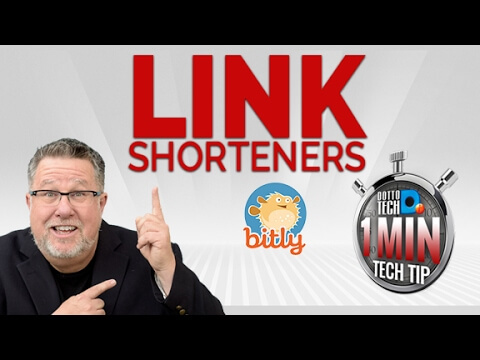 Use a link shortener like Bitly to create easy to share links and track interactions! Experience easy file sharing with Dropbox. 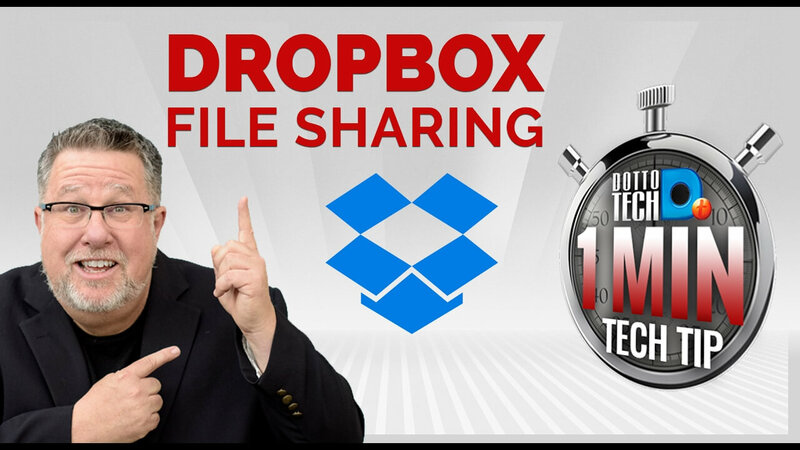 Forget bulky email attachments and use Dropbox to get an easy-share link for files of any size! 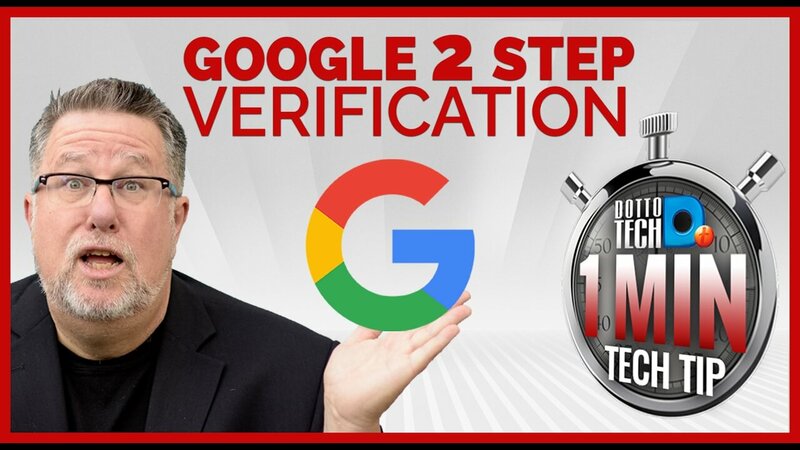 How to set up 2 step verification for your Google account. Keep your online data safe and secure with this easy extra step.